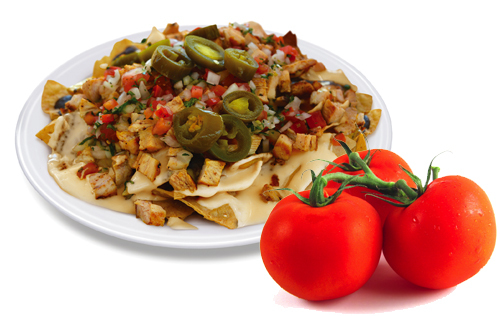 Savor our classic Mexican, made with traditional favorites, like black beans, salsa, and cheese or create your own signature burrito with your choice of fresh ingredients including antibiotic free chicken and veggies. 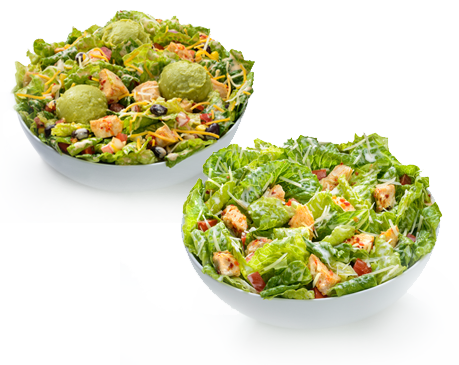 Our salads are flavorful, bold and craveable. 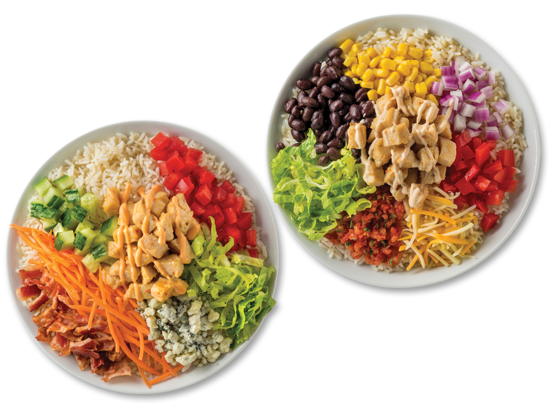 Choose one of our curated salads or create your own with your choice of protein and an endless variety of fresh ingredients. 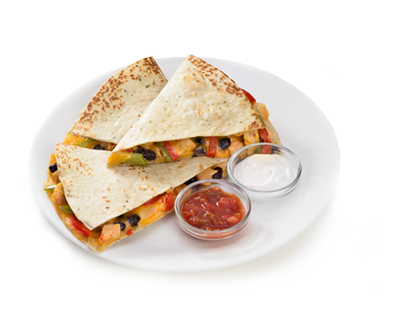 Our quesadillas are made with the freshest ingredients. Served with a side of salsa and sour cream for your dipping pleasure. 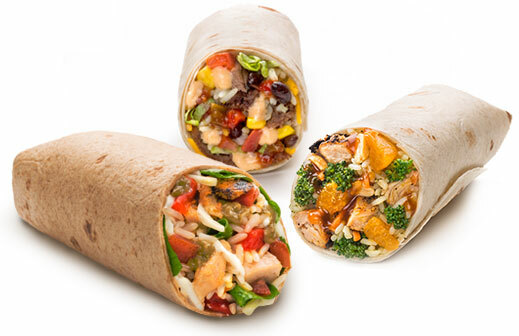 Exciting new products to keep our menu fresh and interesting. 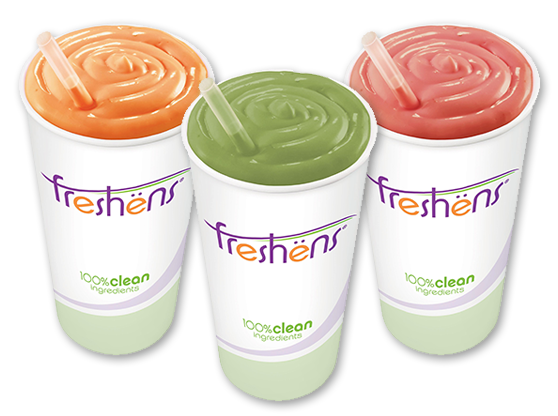 Proudly blending Freshens smoothies! Our classic fresh blended Smoothies are offered in Greek yogurt and non-dairy options. Our Smoothie mixes are kosher certified, and fortified with 100% of vitamins A, C, D , E and 25% Calcium.